NotJustOk TV | Nigeria's top website for Music, on Naija Online TV. Watch.. 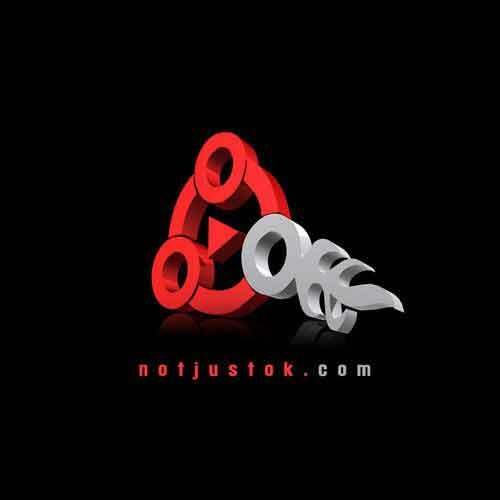 Since its inception in 2006, notjustok.com has evolved into the most visited Nigerian music website. Voted the #1 Nigerian Music Website in 2010 and 2011, notjustok.com now leads the way in providing brand new Hip-Hop/Contemporary music and videos on a daily basis to Nigerians around the world. NotJustOk is a Nigerian Music Website, where users can listen to, read about, and discover music from Nigeria’s emerging and rapidly growing Hip-Hop/Contemporary music industry. Watch entertainment news, interviews and exclusives from your mobile, desktop and on the go.